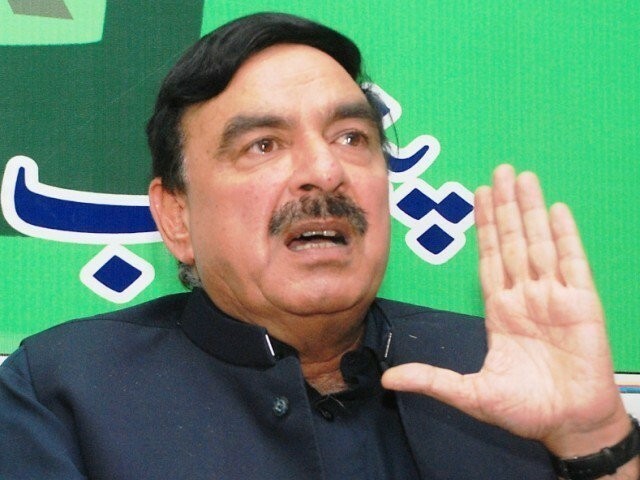 LAHORE: The Supreme Court on Tuesday dismissed Awami Muslim League (AML) President Sheikh Rashid Ahmed’s plea for going ahead with the polls in Rawalpindi’s NA-60 constituency. The election in the constituency has been postponed after the disqualification of a special court disqualified PML-N leader Hanif Abbasi in the ephedrine case. A three-member bench headed by Chief Justice Nisar passed the order on an appeal moved by the AML chief. The bench validated the Lahore High Court’s (LHC) verdict to upheld the ECP’s decision, on the basis that it is practically impossible to hold elections in NA-60 on Wednesday, July 25. According to the ECP, it would take a lot of time to print new ballot papers for the 700,000 voters residing in the constituency. Justice Umar Ata Bandial and Justice Ijazul Ashan were the other members of the bench. Counsel for the petitioner Sardar Abdur Razzaq advocate argued that elections should not be postponed, saying Abbasi’ s conviction was in accordance with the law. He argued Maryam Nawaz and Safdar Abbasi were convicted but the election was not postponed in their constituencies. At this, Justice Ijazul Ahsan observed that they had covering candidates as against the situation in NA-60 where there was no covering candidate in the field. “Majority would be deprived of their choice,” Justice Ijaz observed. 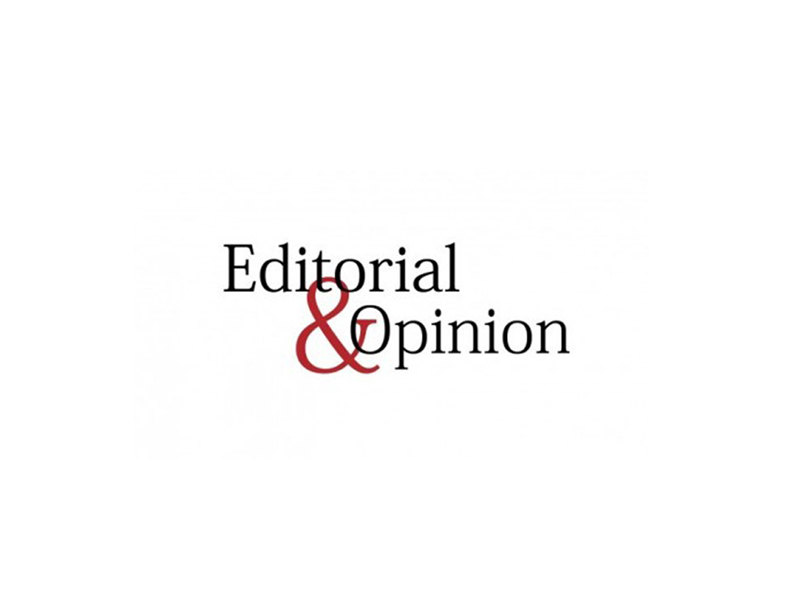 The counsel argued the party that fielded the candidate was responsible for not nominating anyone as covering candidate in the constituency concerned. “Can you tell us when the sentence of Abbasi was announced?” the chief justice asked the counsel. The counsel replied that they did not even object to the candidature of Abbasi, adding he was simply requesting for holding the election. At this, Justice Ijazul Ahsan, one of the members of the bench, observed that 25 per cent of the voters would not have choice in case the vote goes ahead in the constituency. “Should they allow unopposed election?” the chief justice remarked. 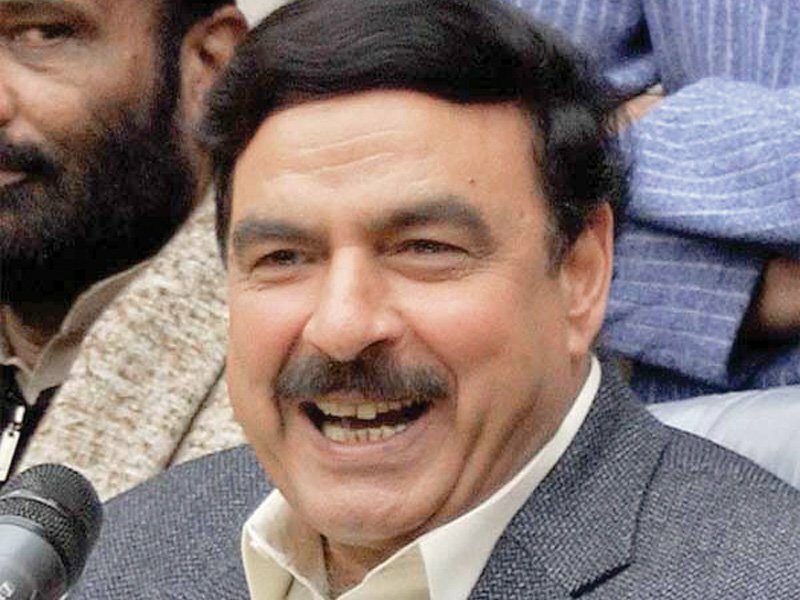 “He (Sheikh Rashid) is contesting election in some other constituency. Let him contest election there and see,” the chief justice remarked while addressing Advocate Razzaq. “Don’t go for a walkover — go for a fight,” Justice Bandial remarked. The chief justice questioned the counsel how the election was possible on July 25 (today). The counsel replied that all necessary election material had already been reached the constituency. At this, the chief justice observed that they admit the appeal for regular hearing and issued notices to the Attorney General of Pakistan and the Election Commission of Pakistan. Meanwhile, The Supreme Court sought a reply from the Federal Ministry of Railways after it was informed on Tuesday that Pakistan Railways had suffered losses of Rs40 billion. Complying with the court orders, A F Ferguson & Co prepared the report and informed that the Railways’ losses were Rs30 billion in 2012 and 2013. It said Pakistan Railways was going into losses instead of making revenues. The report also revealed that during FY2012-13, the railways’ losses were Rs30 billion, Rs32 billion in FY2013-14, Rs27 billion in FY2014-15, Rs26 billion in FY2015-16 and Rs40 billion in FY2016-17. Resuming hearing of a case pertaining to monetary losses suffered by the public service, Chief Justice of Pakistan Mian Saqib Nisar remarked that it is inconceivable how the country is being run with malfunctioning state institutions. Issuing a notice to the Ministry of Railways over the audit report, the CJP sought a reply from relevant authorities. “The report was to be presented without any pressure,” the chief justice remarked and asked whether the ministry had performed in a satisfactory manner during the last five years. “The report is not good,” the auditor replied. The audit report said 70 per cent of the revenue was being used for payment of pension to the retired employees. With every passing day, it was becoming difficult for the railways to deliver because of different constrains, it said. Quality of age and age of tracks, quality and poor locomotives/coaches and quality and efficacy of telecommunication system were the major constrains, it said. The report also made it clear that no effective planning was done during the last five years to upgrade Pakistan Railways. The chief justice directed the railways authorities to file a rejoinder to the audit report. The chief justice also summoned former railways minister Khwaja Saad Rafiq on the next date of hearing which is yet to be fixed by the office. When asked whether the past five years were the most damaging for the sector, the auditor said that problems have existed for the last 70 years, but no attempts have been made to resolve the various issues plaguing the service. Out of 500 railway stations, only 50 are computerised and have digital records. The top judge remarked that it was the irresponsible attitude and delay in the completion of projects which caused fundamental loss to the vital state institution. 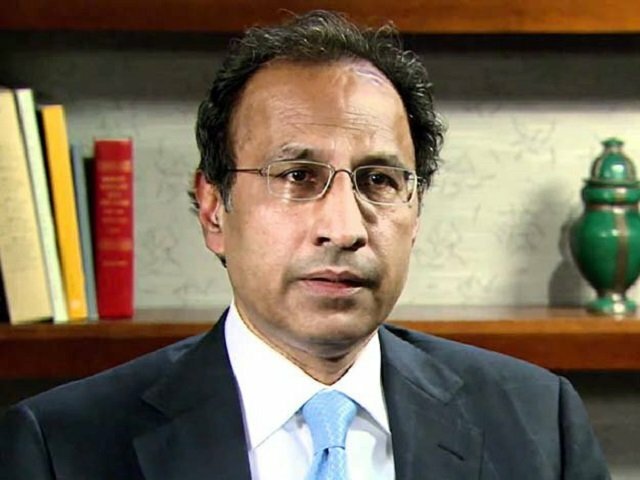 The chief justice of Pakistan said that the National Accountability Bureau’s (NAB) performance in the Saaf Pani corruption case has been very ‘disappointing’. The CJP was heading a three-judge bench at the Supreme Court’s Lahore Registry, where he heard the suo moto case. Nisar stated that he was not satisfied with the accountability watchdog’s progress in the case. Furthermore, a lack of cooperation was also addressed by the CJP, as he ordered the “accountability body is provided with a complete list of employees along with those who went on deputation”. 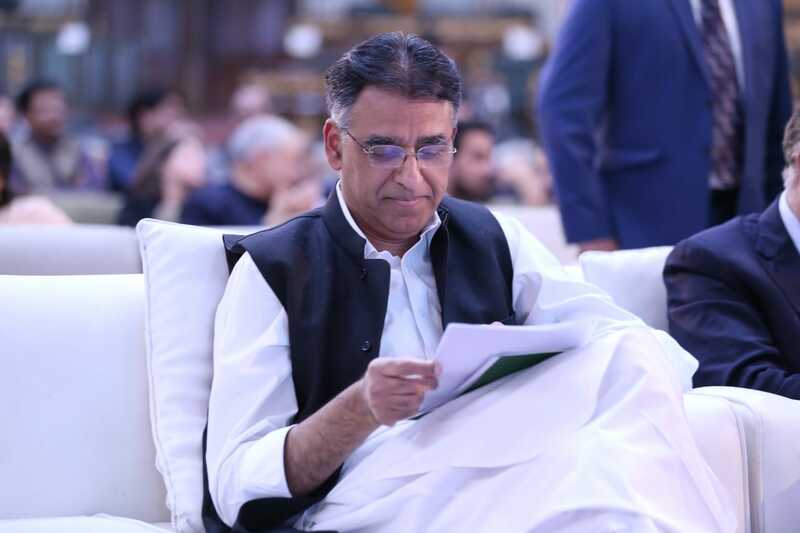 “The Punjab government submitted the record of company officials on July 22 owing to which there was a delay in the inquiry,” the NAB prosecutor added. He further said that “a probe could not be conducted into the assets of all company officials due to a lack of cooperation from the establishment division”. Following this, the apex court directed the Punjab chief secretary and secretary establishment to cooperate with NAB. Furthermore, Justice Nisar urged to collect the “stolen money” and use it to “build Diamer-Bhasha dam”. The Supreme Court ordered the federal government to submit records pertaining to the appointment of State Bank of Pakistan (SBP) Governor Tariq Bajwa. A three-member bench of the SC headed by Chief Justice of Pakistan (CJP) Mian Saqib Nisar heard the petition at the SC Lahore Registry. The petition, challenging the SBP governor’s appointment, had been filed by Pakistan People’s Party (PPP) leader and Senator Taj Haider. The senator claimed that the incumbent SBP governor did not meet the requirements required for the post. The chief justice also took a suo motu notice of 22 encroachments in different parts of Punjab’s capital, Lahore. 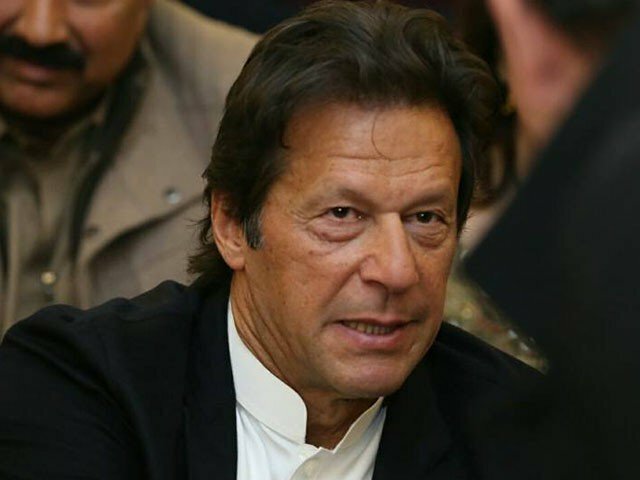 The apex court ordered the recently appointed Lahore Development Authority (LDA) Director-General (DG) Amna Imran Khan to submit a report on the illegally occupied lands in different parts of the city. The 22 individuals, who have encroached upon LDA’s land, were also summoned by the top court. The chief justice took notice of lease of LDA land to oil companies at Lahore at low rates. The notice was taken on application of Abdullah Malik stating the land was allotted at thrown away prices illegally that needs proper investigation. Taking notice of the issue, the chief justice directed Director General Lahore Development Authority to submit comments before next date of hearing i,e., September 26, 2018.